Welcome to Crescent Heights in highly sought after Ocean Park! Over 1/2 acre of prime, private land. The perfect property for any family or investor. Move right in, or hold the land and rebuild later. Beautifully landscaped with lots of privacy and sunshine. 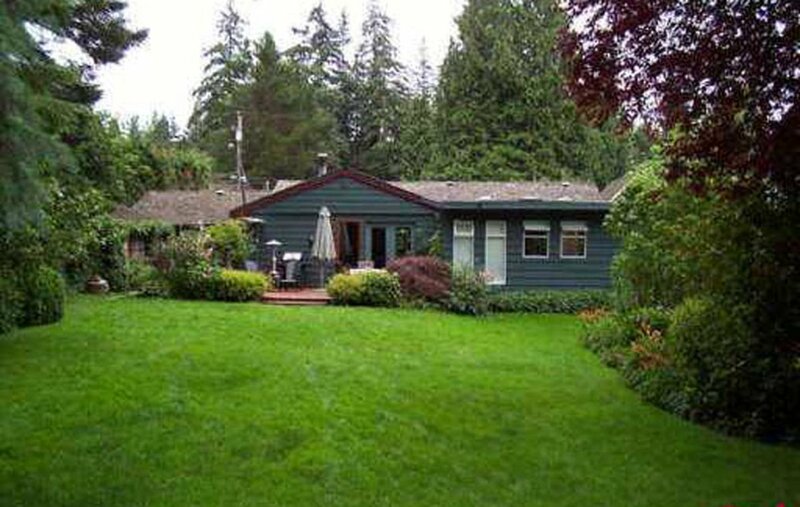 This home was recently renovated, hardwood floors, designer kitchen, heated tile in bathrooms, newer red cedar windows. Additional sunroom/study off master leading into a beautiful patio through French doors. Clean and well maintained. This home is cozy and full of comfort. Outbuildings include 32x8 workshop and a 15x12 heated guest room. Tons of backyard space for the kids or pets. The perfect property for any family or investor.